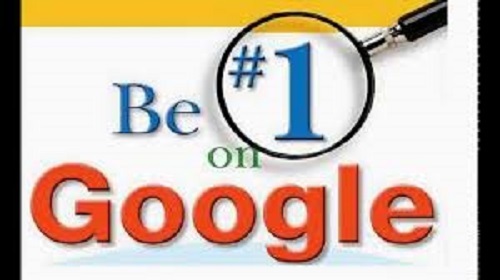 Ultimate All in One SEO Package. 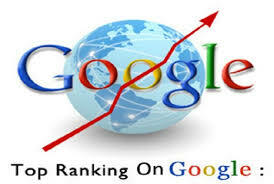 We will provide Ultimate SEO Service for Google page 1 to 3 Rankings in 30 Days. 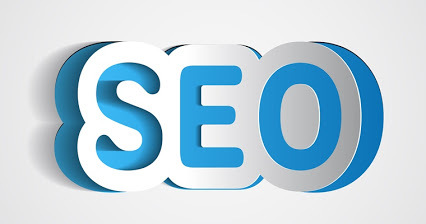 Send us 1 URL and 4 Keywords and We'll use our Best Strategy to Rank all the 4 Keywords on page 1 to 3 in Google in a very short period of time Guaranteed. 3. We Further Create High Quality PR9 Profiles from really Powerful domains, and Tiering it upto 5 Levels of Pyramid Link building. Q : Is your SEO service 100% Safe? Q : I had bad experiences with my past SEO freelancers, What’s the difference with your Service? A : We are different from other SEO Provider. We use white hat methods, We work manually without using any automatic software. A : Yes, But no adult, gambling website ,Hacking website. This package is Hummingbird, Panda & Penguin Safe. If your site won’t reach TOP 1-3 page with our Secret Formula, we will work on your site 1 MONTH totally FREE and after this will close your order.